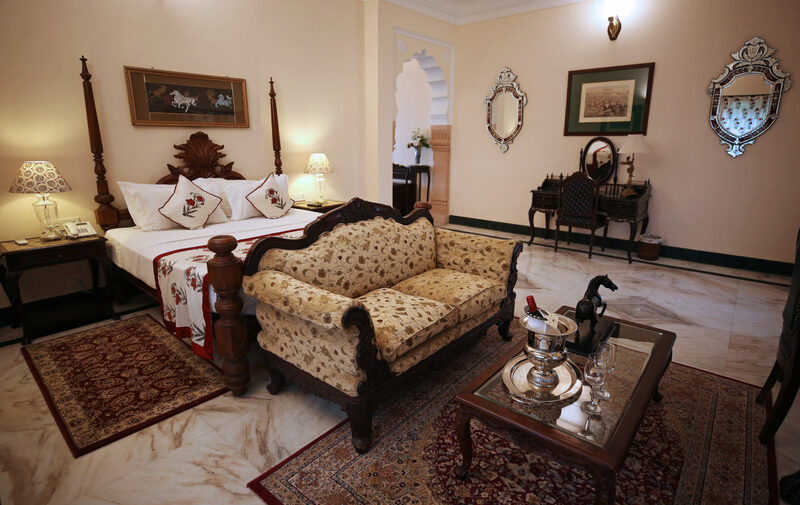 Khas Bagh, with its lavishly appointed guestrooms, provides its guests with an authentic Rajput homestay experience just steps from the magnificent Amber Fort. 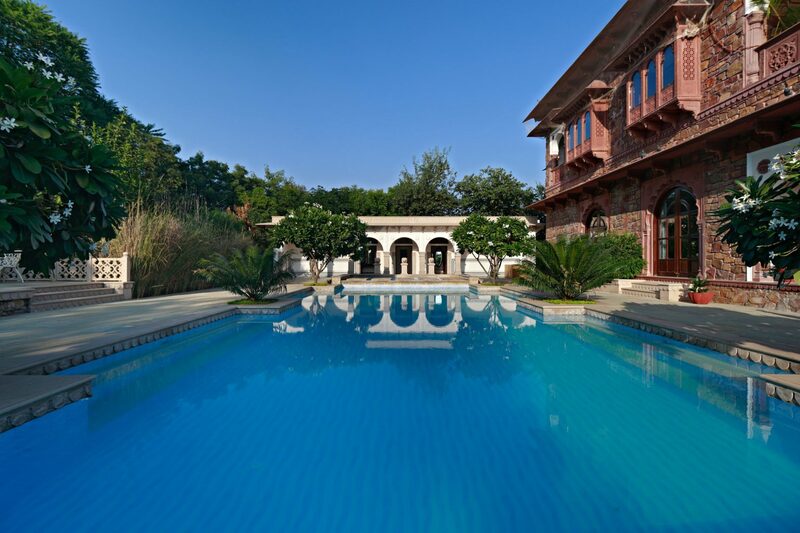 A family-run property with heaps of old world charm, the Khas Bagh was designed in the style of a medieval haveli complete with intricately carved stone pillars, open courtyards, arches and verandas. 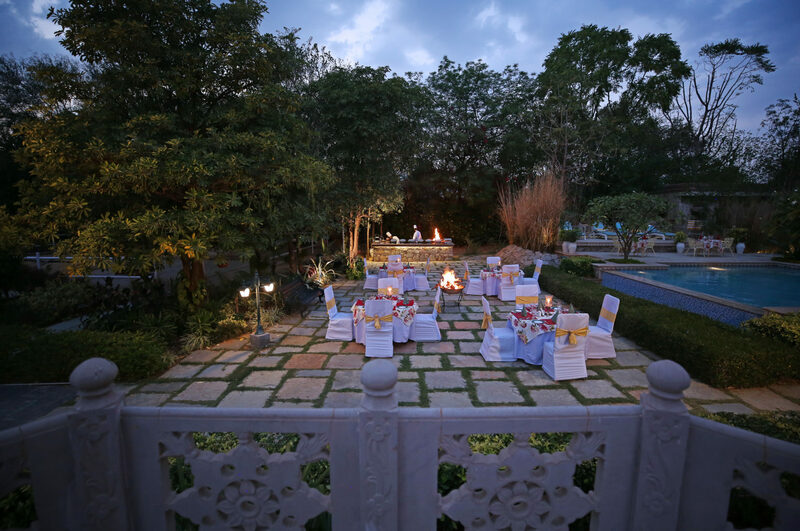 The eighteen rooms have been lovingly restored and luxuriously fitted with antique furniture, plush beds, rain showers and spacious overhanging balconies with lovely views over the Aravalli Hills. 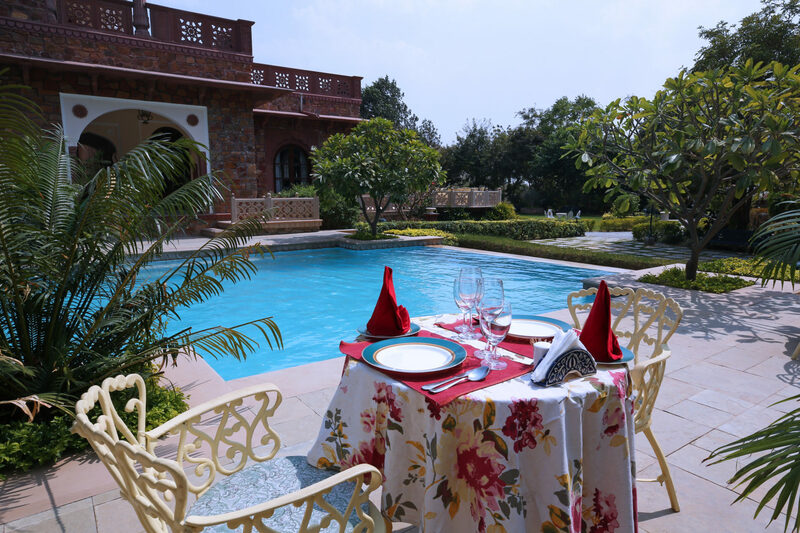 Whether you’re relaxing by the sandstone pool or in the plush Polo Lounge, the property’s atmosphere is wonderfully unhurried allowing you to truly unwind. 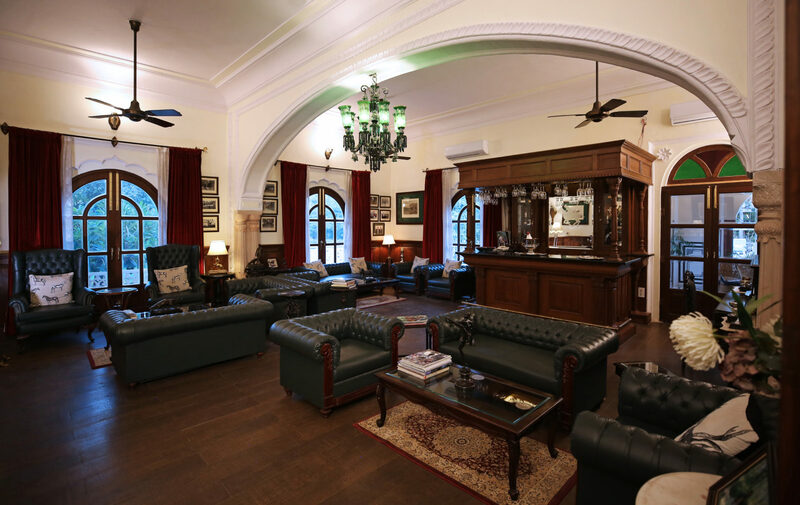 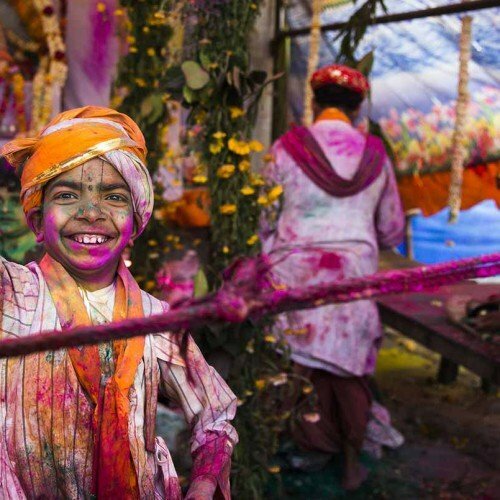 When you’re feeling re-energised you can explore the surrounding countryside on horseback and cycling tours, or enjoy jeep rides to the medieval forts of Amber and Jaigarh to discover their palaces, ramparts and imposing walls.